Yes! I want to improve my health, wellness, fitness, and overall quality of life for less than $4 a day! -Email Bre@BlueOxBox.com to set up a FREE consultation! Is there a punchcard rather than monthly membership option? Hi Margaret, No – we only offer a monthly membership fee and drop-in rates. Thank you! do you allow “drop ins” for cxfit classes? if so how much? Are there any monthly couple rates? We have family rates available. 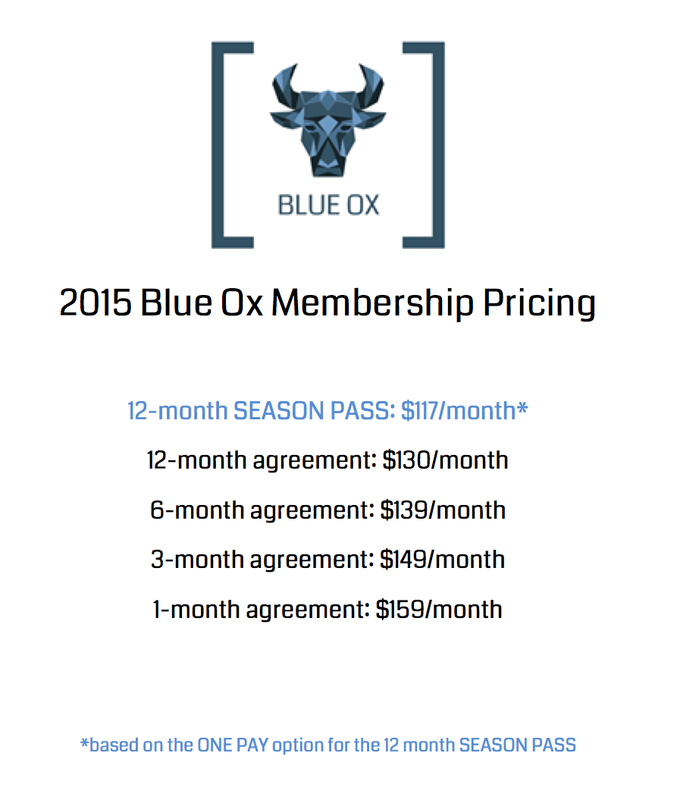 Please email bre@blueoxbox.com for more information!